A skilled director, writer and consummate business professional. Originally a performance major , his 10+ years of business experience have fine-tuned his managerial, organizational and interpersonal skills that are the foundation for his success as a Director. He has written and directed Films, tv shows, web series, music videos and various other commercial works. 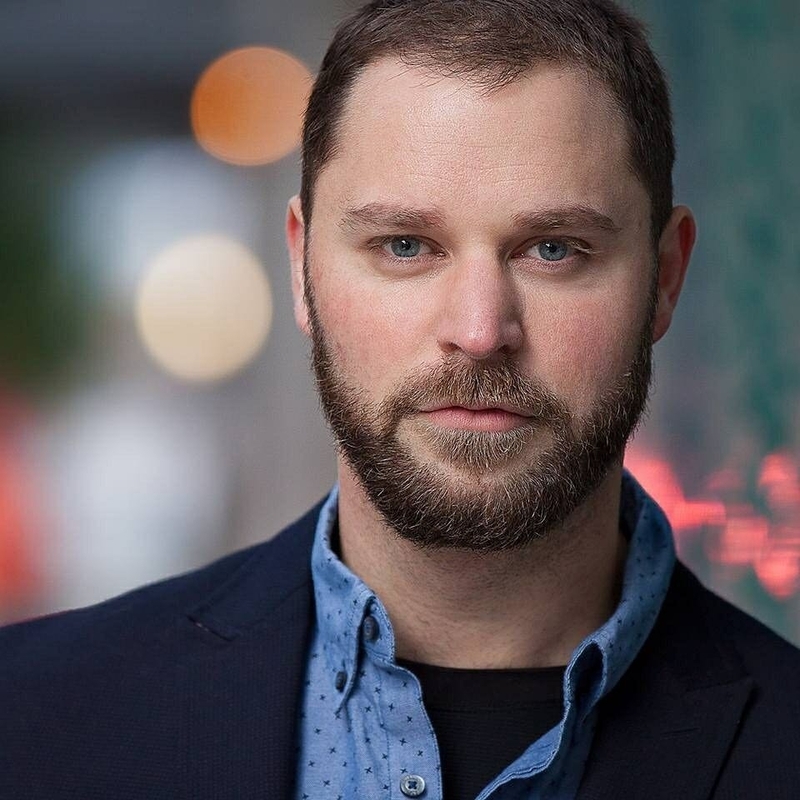 One of the minds behind the America Inc. An actor since high school, he has performed everything from Shakespeare on stage to a slasher on film. He has the ability to bring a unique life to the characters he plays. As a writer he brings this same energy to the films and TV shows he helps to create. The founder of Hyperbole Productions, is a Portland-based actor, comedian and film producer. The last 2 productions he was involved in as a producer, “the Brain that wouldn’t die” and “road to bob” respectively raised $80,000 and $30,000 through crowdfunding campaigns. Daniel is known for both his work on screen in award winning films and his skill as a producer.